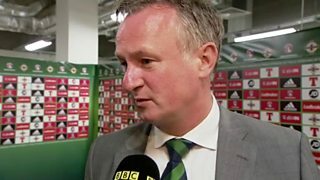 Northern Ireland boss Michael O'Neill is happy with his team's display in the 1-0 friendly victory over New Zealand at Windsor Park. 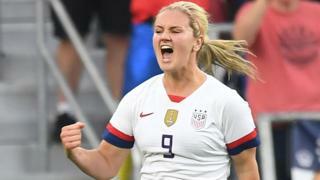 O'Neill praised the performance of Liam Boyce after the Ross County striker scored his first international goal. He also gave his thoughts on next Saturday's World Cup qualifier against Azerbaijan in Baku.